We had a great sermon Sunday. I can’t imagine how difficult it is over a 45-year span of pastoring a church to come up with good sermons week after week. Somehow our pastor has managed to do just that. Hebrews is the book our Sunday School is studying right now. And that is where Brother Jack got the source for his sermon. Hebrews 2 to be exact. Its focus is about Jesus being our High Priest; that He met all the qualifications to become so; that He has become our High Priest through His life here among us, one of us, and His death for our sins, thereby destroying Satan’s hold on death. And all of that was done for us, all the people of the world, all of us who were meant from the very beginning of creation to commune with God freely and openly. That’s what I call it anyway. 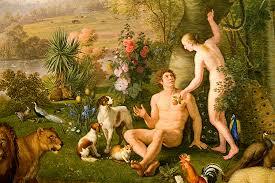 Adam and Eve putting their desires and wants and will before those of God. Supplanting His wisdom with what they thought they were going to get. Supplanting His fellowship with what they thought they wanted in someone else. Supplanting His ways with what they thought would be better ways, their own way. Supplanting. Just like Jacob did to Esau. Deceiving Esau out of his inheritance, his blessing. 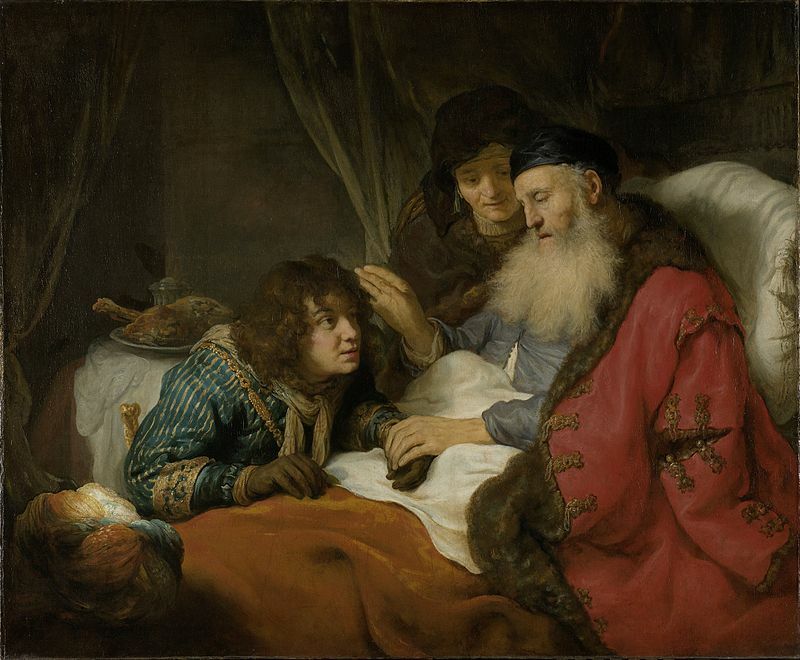 Jacob means to follow, to be behind” but also “to supplant, circumvent, assail, overreach”, from the word for “heel.” And he was named Jacob because he had hold of the heel of Esau when they were born. He was the second born, making him, I suppose, always hungering for what rightly belonged to Esau. Coveting, allowing greed in, thus lying, deceiving, and eventually… supplanting. Back in Genesis 32 as Jacob seeks forgiveness from his brother, Esau, he wrestles with God, eventually getting a blessing from God. How did Jacob get this blessing? Did it come from being able to tussle all night long without wearing down? Did it come because Jacob won the fight? Did it come because they both just got worn out? Yes, my name is jacob.